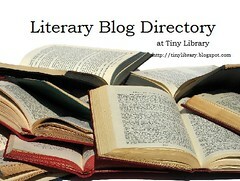 Links to my responses for the 30 Day Book Meme, which I did in August 2011. I skipped one question (favorite book you own) because I thought it was stupid. I didn’t create this meme – no idea who did – but if you decide to run this on your own blog I’d love to know, so I can follow your responses.